Mostly cleared lot with drilled well & septic design. 2.5 hours from nyc, 30 minutes from great barrington, ma and winsted, ct.Build in the country! 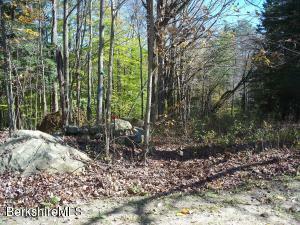 Over 10 acres with 2 beautiful wooded building lots on a scenic country road. 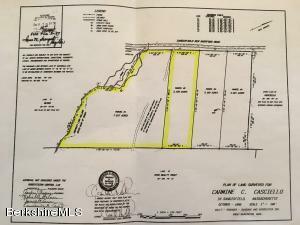 Lot 1 (7.517 acres) & lot 2 (3.159 acres). Just 25 minutes from downtown Great Barrington and an easy 2.5 hours from NYC. Taxes and assessment reflect both building lots. 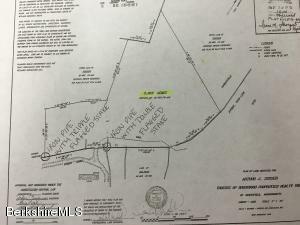 Two additional building lots available. Tremendous value! 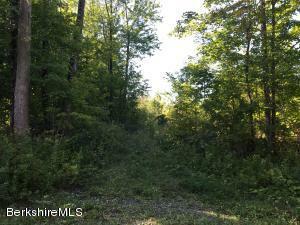 Country Circle, 3.22 acres with building lot and small driveway clearing. 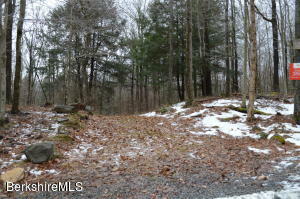 Right off of Route 23 W appx 9 miles to Butternut ski lodge and Gt. Barrington. Country Circle is a up scaled small association with only 500.00 a year road fees for plowing and maintenance.Perfect Parcel for your new home. 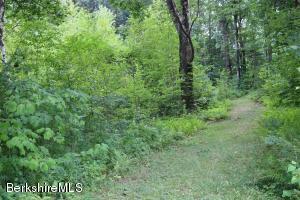 Beautiful wooded acreage in Sandisfield ready for your Berkshire home. Ready to Build! 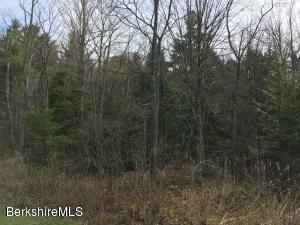 An acre lot nestled in the woods, that has been cleared and has a well already in place as well as a partial septic system with plans, and a driveway started. 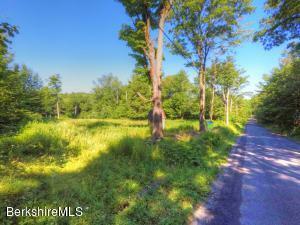 Quiet dirt road with quick and easy access to Rte 23. Ready to build the home of your dreams! Only 15 minutes from Lee and Great Barrington! Inexpensive lot in popular Otis Wood Lands, offering a private lake and beach, club house, fitness center, pool and tennis. Near Tanglewood, Jacobs Pillow and most other popular Berkshire destinations, yet only 2 1/2 hours to NYC or Boston..